Having enough of the summer heat? Don't end your enjoyment just because of the temperature. 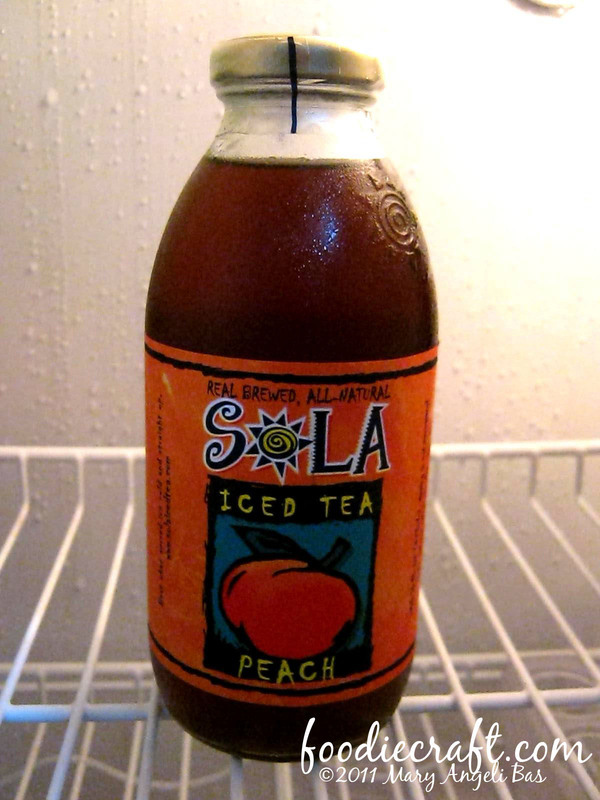 This season, satisfy your thirst with Sola Iced Tea. If you are an avid visitor of a coffee shop, you're probably not new with Sola Iced Tea. This drink is sweet and healthy. 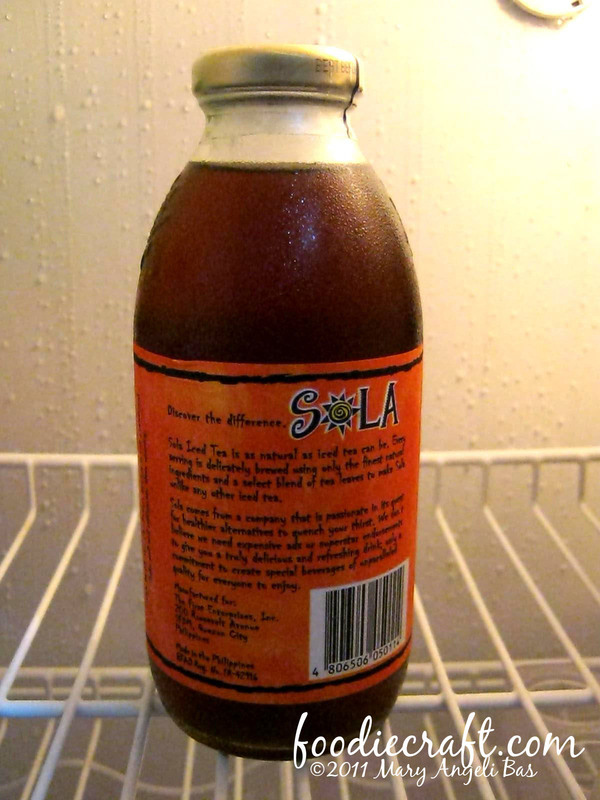 Think of the taste of a home-made iced tea but less concentrated- that is how Sola Iced Tea tastes like. 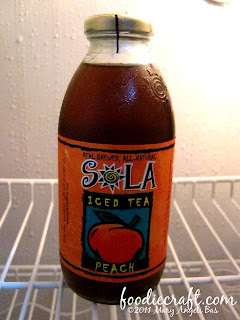 Sola is good for outings and picnics. It comes in four flavors namely Lemon, Orange, Peach and Raspberry. 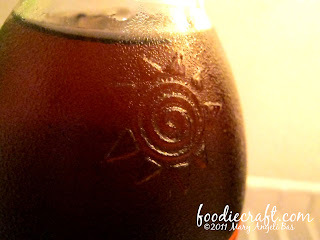 A bottle of Sola Iced Tea costs Php65.00. Cooling a bottle of Sola Iced Tea before drinking it makes it taste better especially if you're one outdoorsy game player and you use it as a thirst-quencher every time you take a break. 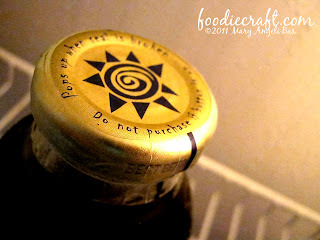 i like the lemon Sola!